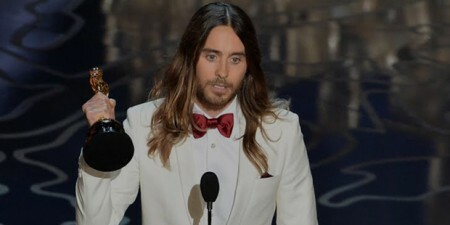 He also played the lead in the movie “Urban Legend.” Jared Leto Won Best Supporting Actor for his performance in Dallas Buyers Club in 2014.Leto has won MTV Music Award for his music in “The Kill.” He recently accepted the offer to play the role of Joker for the Batman series. 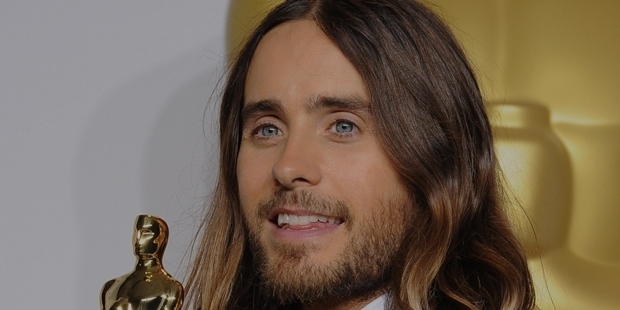 Jared Leto was born to Constance Leto and Cajun on 26 December, 1971 in Louisiana, U.S. His parents divorced when he was a child. 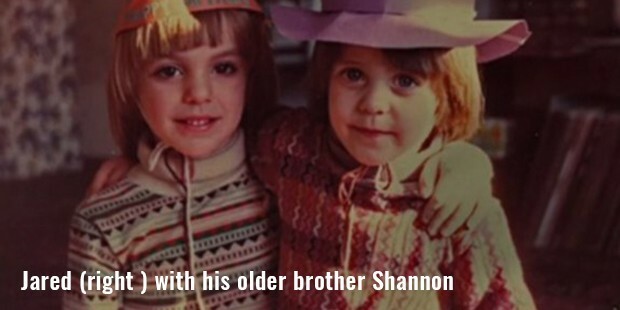 He and his older brother Shannon Leto started living with their maternal grandparents along with their mother. Jared’s father committed suicide when he was only eight years old, after getting re-married. As a kid Jared grew up with a lot of art around him as his mother joined the hippie movement. Jared has worked in many movies as supporting actor and earned a lead role in “Urban Legend.” He is a known to be a versatile actor who can portray different roles with ease. The movie was a commercial success but the critics were not satisfied with Jared. He played the role of Steve Prefontaine in the biopic “Prefontaine” in 1997. He was critically acclaimed for the portrayal of the Olympic hopeful. He was casted for the supporting role in the “The Thin Red Line” which was a moderate success at the box office. 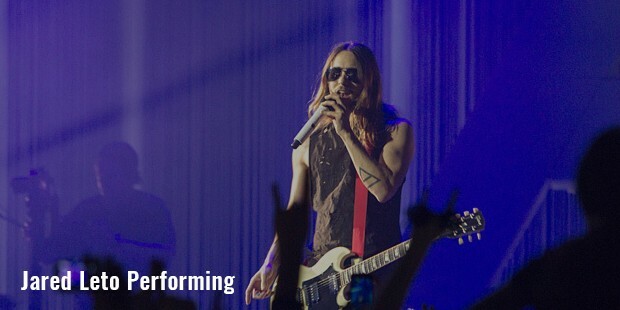 Jared returned to his music career and formed a bad “Thirty Seconds to Mars” in 1998. Jared wrote many songs for the band. “Thirty Seconds to Mars” was signed by the record label Immortal Records after appreciating their work. Jared worked with Robert Downey Jr. in Black and White. 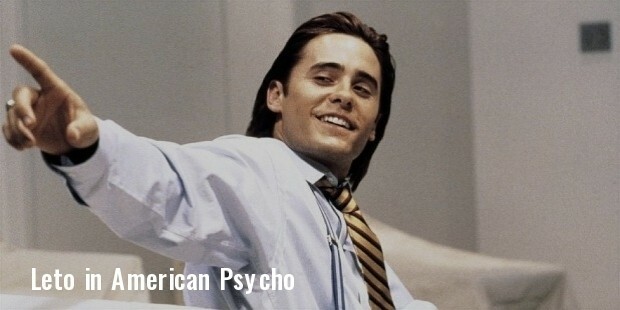 Jared marked his performance in “American Psycho” after portraying the role of Paul Allen. 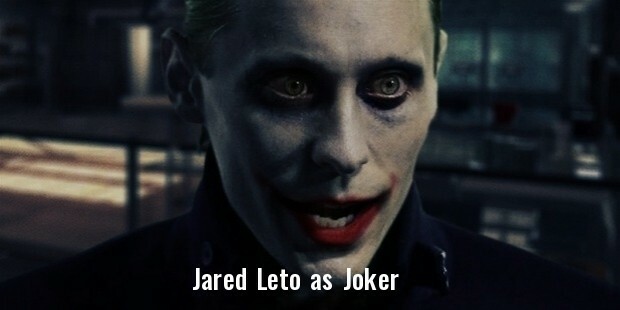 He has signed up for the role of Joker in the Batman Series. 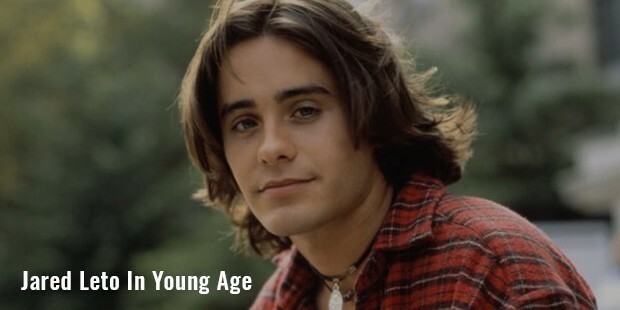 Jared is best known in the television industry for his role in “My So-Called Life” as Jordan Catalano. His role as a transgender in the movie “Dellas Buyers Club” is by far the most appreciated work in his career. His video “Kings and Queens” was nominated in four categories in the MTV Music Awards which included Video of the year and Best Direction. 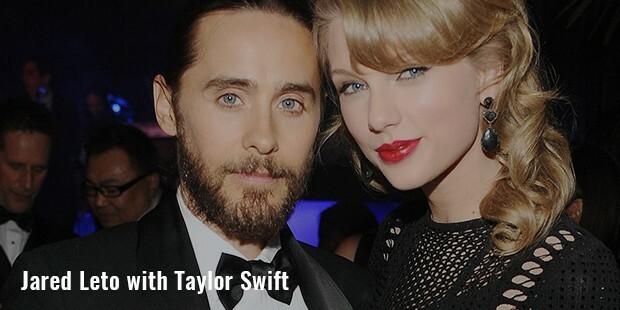 He returned to acting after a five year hiatus as a transgenger woman in Dallas Buyers' Club. He was so dedicated to the role that he refused to break character while they were not shooting either. 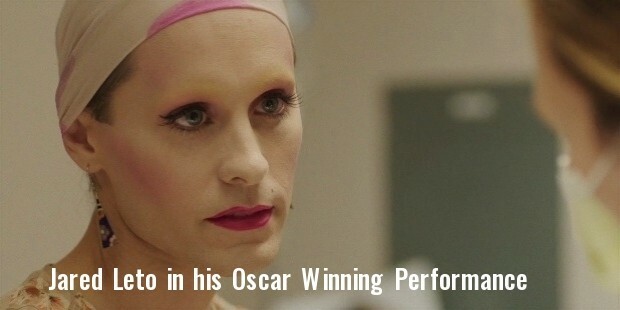 His hard work payed off as he received neumerous accolades and awards for the performance, including an Oscar, Golden Globe, and a SAG award for performance in a supporting role for his portrayal of Rayon. Jared dated began dating Cameron Diaz in 1999 and got engaged in 2000. He began dating Scarlett Johansson in 2004 until 2005. They never chose to publicly discuss their relationship but were often spotted together on many occasions. Paris Hilton and Jared were caught kissing on camera in 2008 but it wasn’t confirmed from either whether they were in a relationship or was it a one time. Jared later dated Dimphy Janse for a brief period.